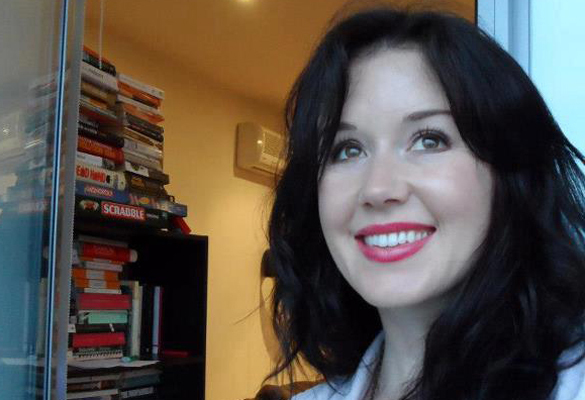 Thousands have marched through Brunswick for the late Jill Meagher. Thousands of people have marched through the streets in north Melbourne in honour of Irishwoman Jill Meagher. Police found the missing Drogheda woman’s body in a shallow grave at the side of a road in South Gisborne, almost 50km north-west of Melbourne on Friday morning. 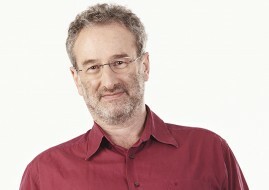 The ABC reports that some 10,000 people set out from Sydney Road at midday today, travelling onwards to Brunswick Road. The march in Brunswick started at midday on Sydney Road at the corner of Moreland Road and travelled south to Brunswick Road. Today’s march follows a candle-lit vigil for the 29-year-old ABC worker held at Brunswick Baptist Church on Friday evening. In Drogheda, Ms Meagher’s hometown, thousand of people signed a book of condolence made available in the local authority office.